Steps from Central Park, Time Warner Center is an architectural masterpiece by David Childs of Skidmore, Owings and Merrill, seamlessly integrating the Mandarin Oriental Hotel, acclaimed boutiques and restaurants, Residences at Mandarin Oriental and One Central Park, and Jazz at Lincoln Center. The residences at One Central Park start on the 52nd floor and soar to the 80th, combining inspired interior design with unparalleled amenities. 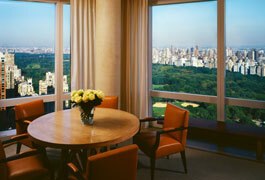 Owners enjoy white-gloved concierge service and world-class amenities in an atmosphere of private luxury. 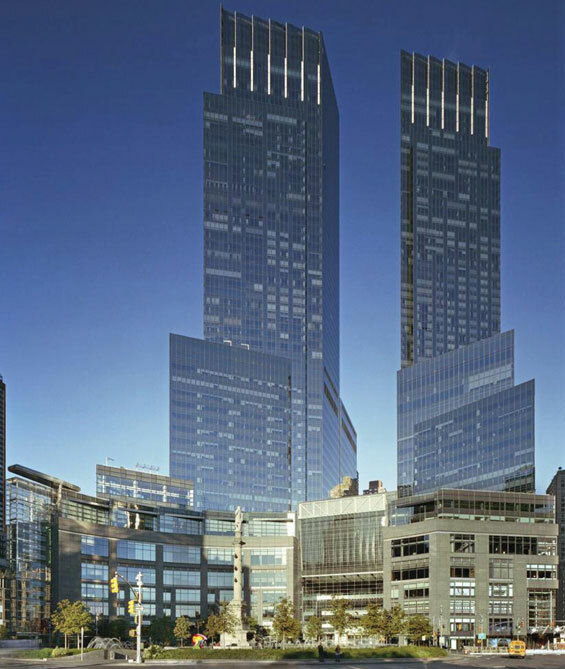 The exclusive Residences at Mandarin Oriental begin on the 64th floor, just above the namesake hotel. As permanent guests of the Mandarin Oriental, the Residences’ 66 privileged owners embrace full access to all hotel facilities.